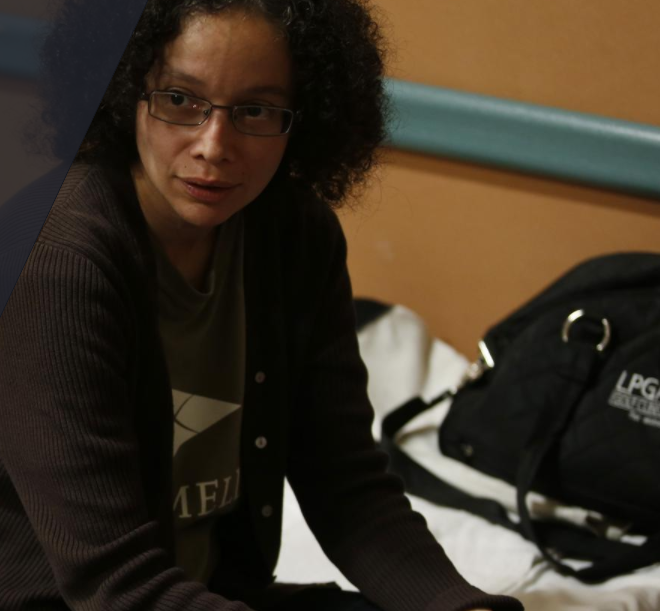 We are amazed by the number of global innovations created to improve lives. From apps that track women’s health to coats lifting women out of poverty, the world is innovating and changing lives. 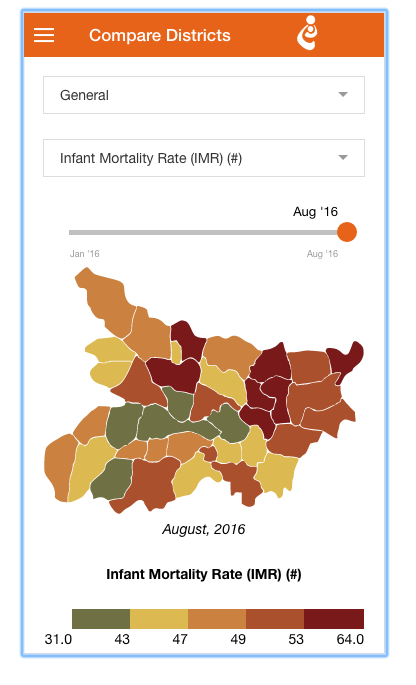 A mobile app is tracking health indicators in districts across four major states in India. It was collaboratively launched by White Ribbon Alliance, Centre for Catalysing Change and the Swaniti Initiative to help officials oversee women’s reproductive health services. The Swasthya Samiksha app addresses the issue of quality of maternal health services and helps generate demand for institutional deliveries. Government officials can also track the reproductive and maternal health-related data of their constituencies through the app. 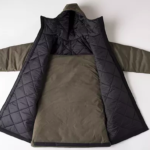 The EMPWR coat is a durable, water-resistant jacket made of Cordura fabric from Carhartt, upcycled automotive insulation from General Motors, and other donated materials. 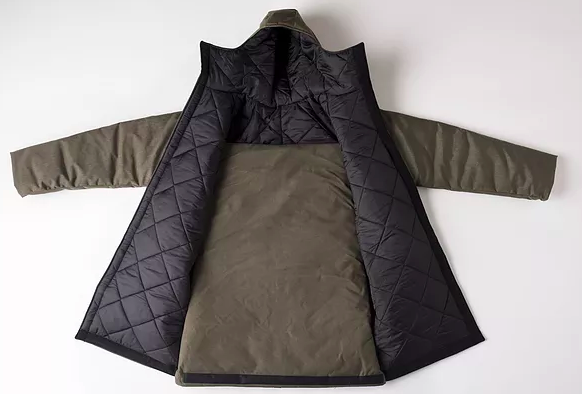 It costs $100 to “sponsor” a coat for those in need and EMPWR coats have been donated around the world. The Shoe That Grows is a simple, adjustable shoe that children can wear for years, capable of expanding five sizes through a series of notches and snaps. 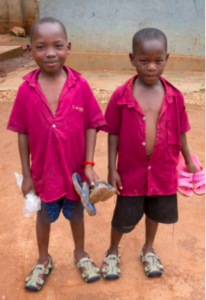 The shoe generally fits a child’s foot from age 5 to 9, helping to curb foot injuries and cases of soil-transmitted diseases and parasites. The Shoe That Grows is making an impact in developing regions around the world where the nonprofit delivers donated shoes to children and families. 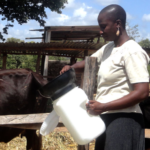 Mazzi, a durable, 10-liter plastic container designed with a wide mouth for collection, provides a safe and affordable way to collect and transport milk. 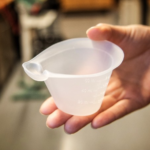 The container is also easy to clean, and has a specially designed funnel attachment that helps eliminate spilling. 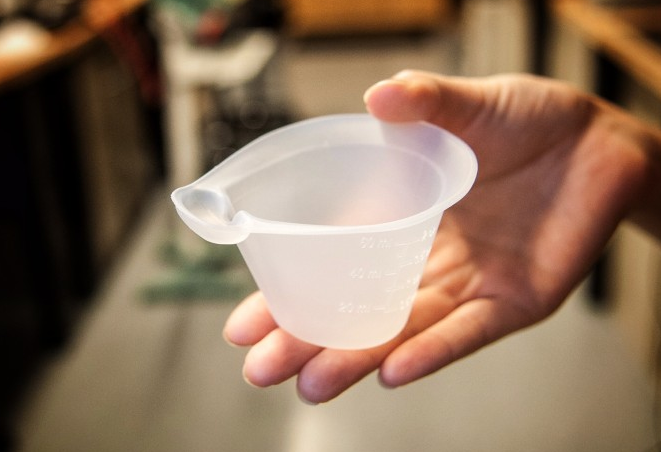 The NIFTY cup is helping to save infants in rural areas of Africa. 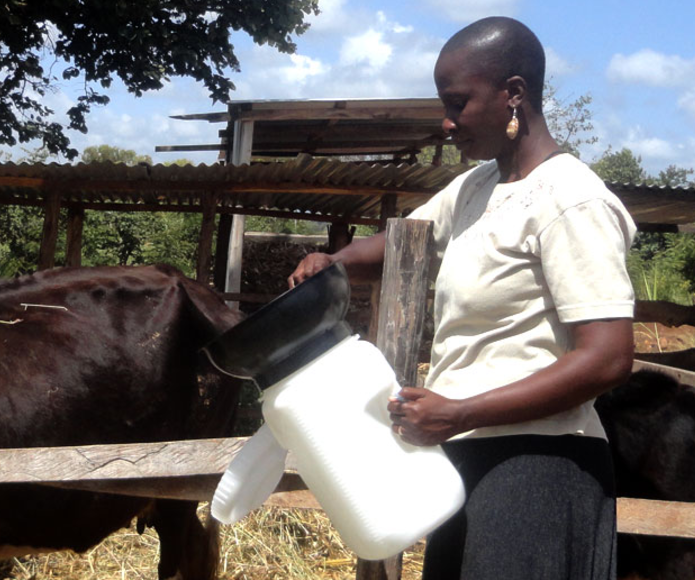 It’s designed with a spout that makes collected milk easy to drink by infants with cleft palates or other related conditions that prevent proper latching. The cup is reusable and costs only $1 to create. It has been credited with preventing starvation of infants in poor African communities. 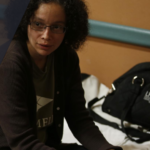 GiveSafe is distributes quarter-sized “beacons” to homeless people within shelters in Seattle, Washington. People with the GiveSafe app receive a notification when they pass someone holding a beacon, providing more information about the person and an opportunity to donate money. Have you heard about a global innovation or breakthrough that will change the lives of women and children? Tell us about it by tweeting @globalmomschall.